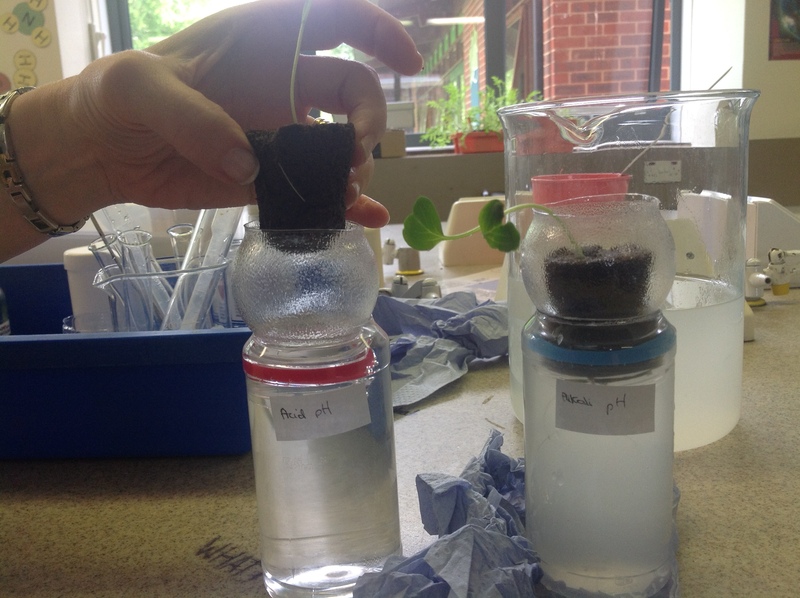 Y7 Science Club Are Growing More Cosmic Crops! 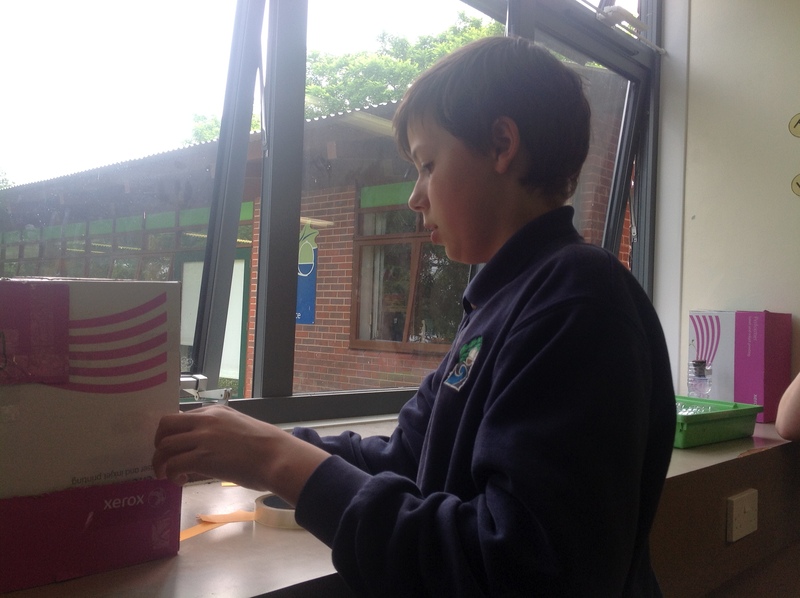 As the Priestlands astrobiologists await the results of the Principia seeds from space experiment, they chose to start new experiments of their own, this time to look at how seeds ( and eventually crops ) could be grown either on a space station, or a moon base, or even onboad a rocket on its way to Mars; just like real scientists are doing all over the world. 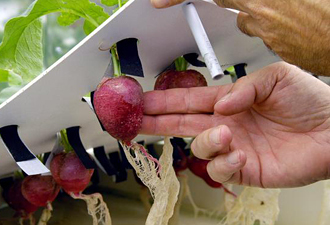 NASA scientists have done extensive hydroponic research for its Controlled Ecological Life Support System (CELSS). Hydroponics intended to take place on Mars are using LED lighting to grow in a different color spectrum, so producing less heat. 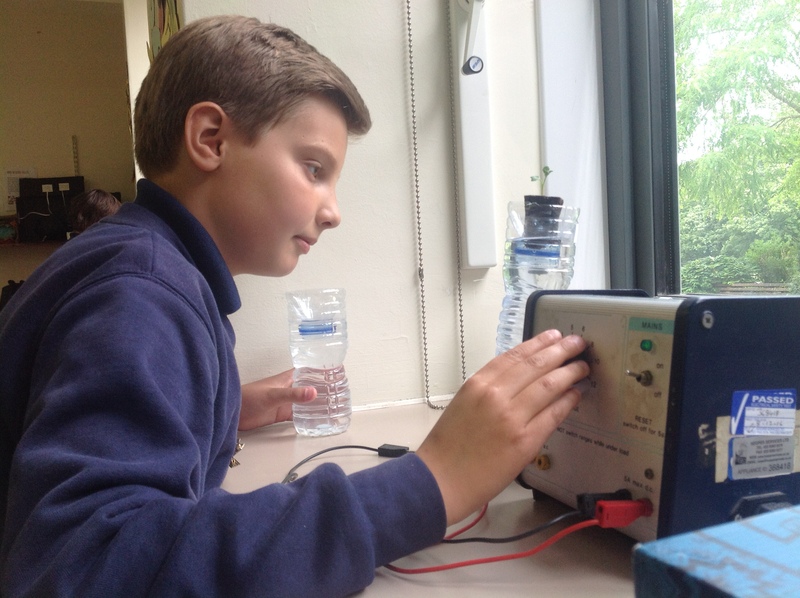 Here in S11, the enthusiastic year 7 boys have decided to investigate Hydroponics…growing radishes without traditional growing conditions, instead individual units with a nutrient medium, and their own hypotheses to investigate. 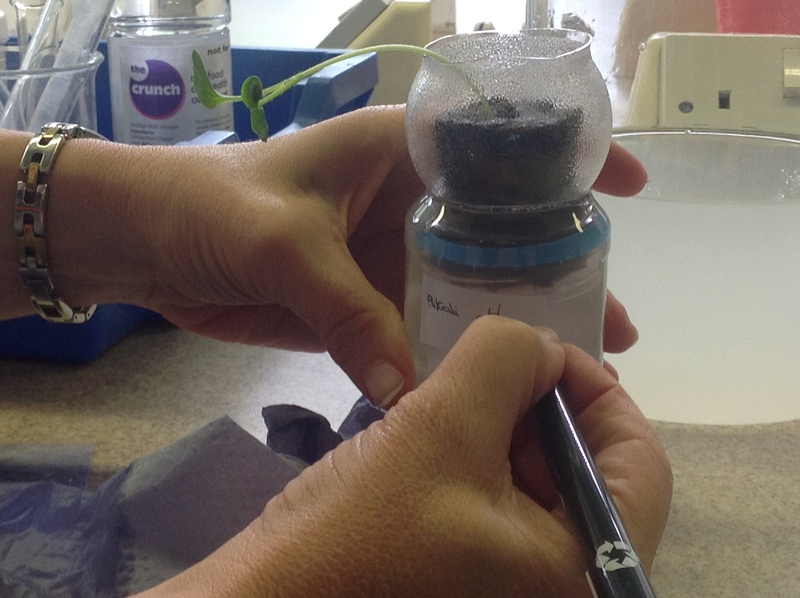 Their different experiments include; light dependence, acid/alkali pH preference, phototropism, and looking at growth effects of nutrient deficiencies. 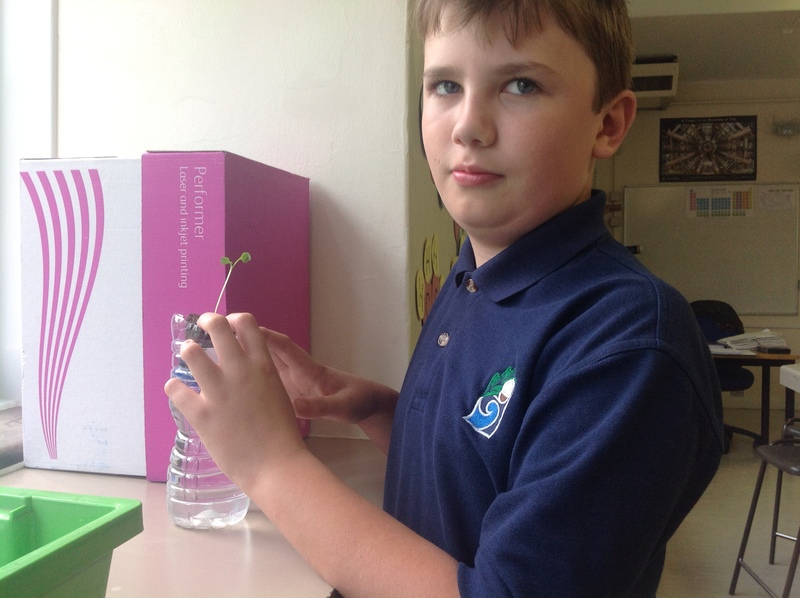 Setting up Hydroponic units, transferring young plants ready for the experiments. A rotating unit!! Will Tom’s radishes get dizzy? 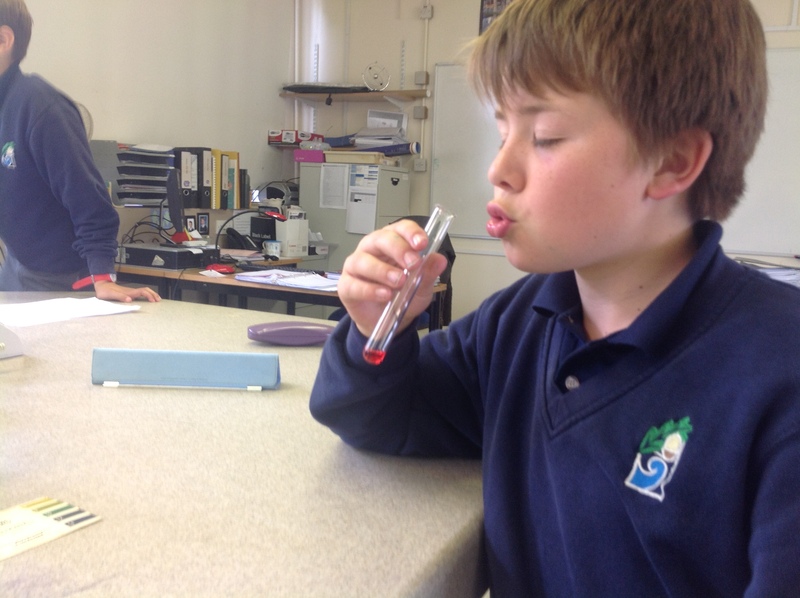 The next blog will show how the boys experiments are going, and what they have found out. Posted by plandsscience on June 14, 2016 in Astronomy, science and tagged NASA, rhs, Tim Peake.